A file photo of a crock-pot. Crock-Pot’s parent company defended the safety record of its slow-cookers after the product was featured in a plot twist on NBC's "This Is Us." 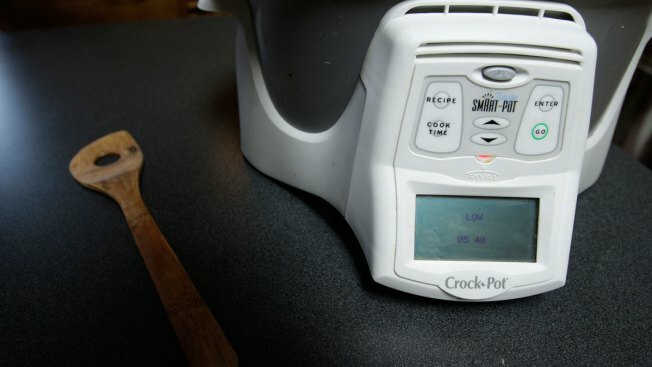 The episode — no spoilers here — led some on Twitter to say they were tossing their Crock-Pots. Regardless, the company isn't the first to take a hit from an unflattering on-screen depiction, NBC News reported. Merlot sales dipped and pinot noir spiked because of Paul Giamatti's character's preferences in the 2004 movie "Sideways." In 2007, KFC sales slid after comedian Patton Oswalt mocked "Famous Bowls" as "failure pile in a sadness bowl."